The word Luxury is originated from the Latin word Luxus which means indulgence of the senses, regardless of cost. Luxury goods are often synonymous with superior goods. Luxury Shopping Bags are especially decorated to very high standards and use expensive materials. Premium Shopping Bag expands its needs with increasing demand of luxury goods in the top quality market. 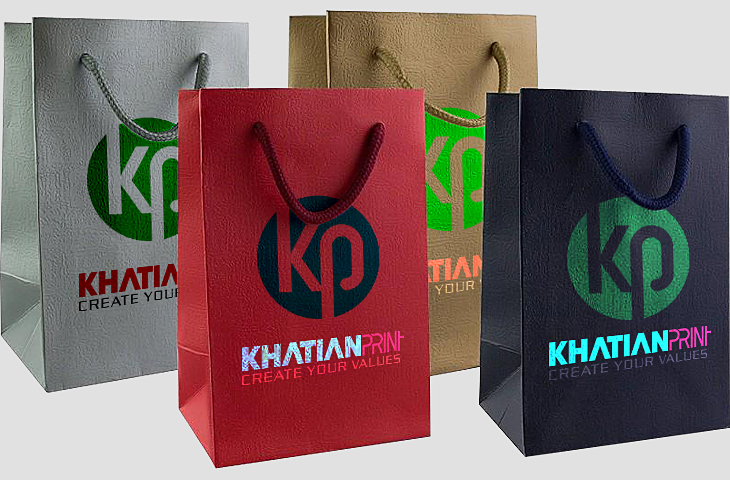 Luxury Shopping Bags are associated with luxury, high price and high quality. 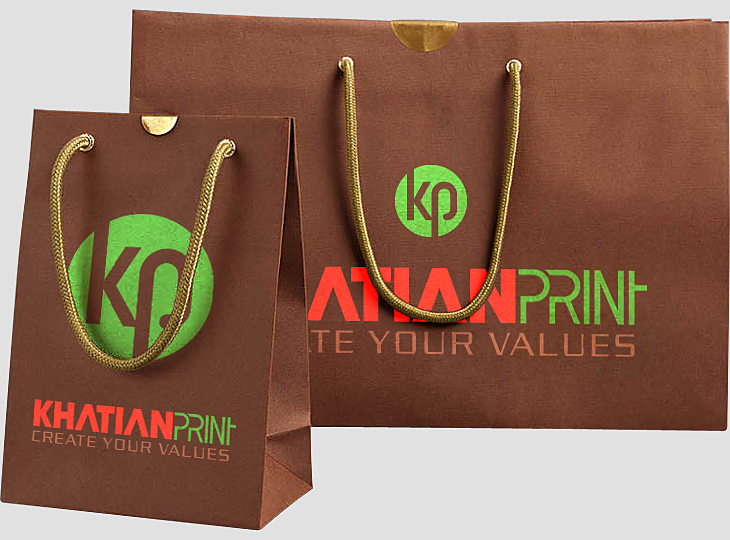 Khatian Print is a Luxurious Shopping Bags manufacturer supplier exporter print printing company. Luxury goods often have special Luxury Shopping Bag to differentiate the products from mainstream competitors. We supply and export Shopping Bags from Dhaka Bangladesh BD.